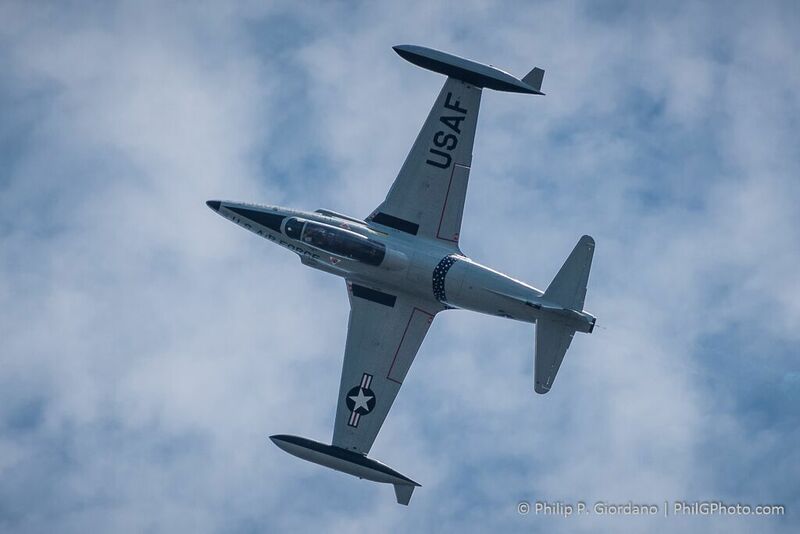 The name is rather long – The 2018 Rhode Island National Guard Open House Air Show. 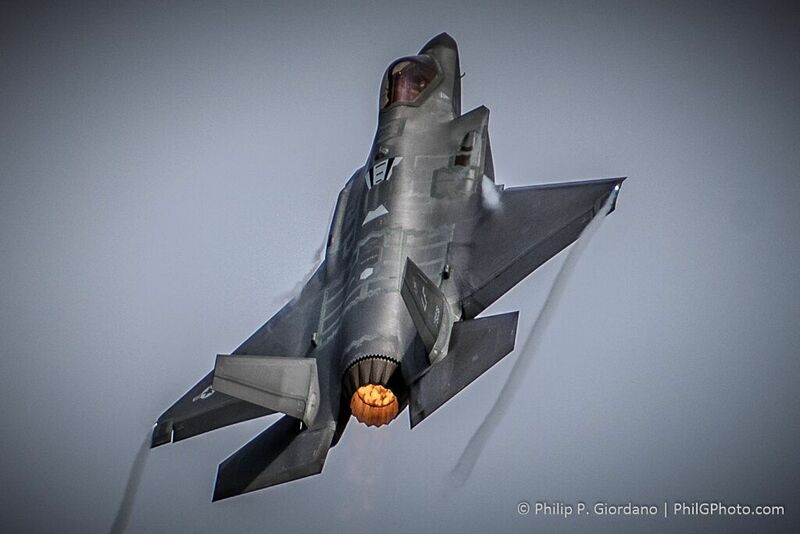 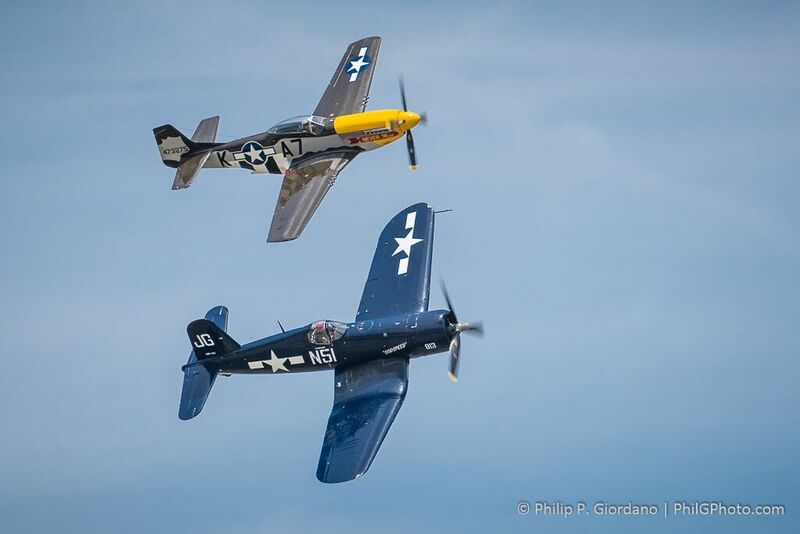 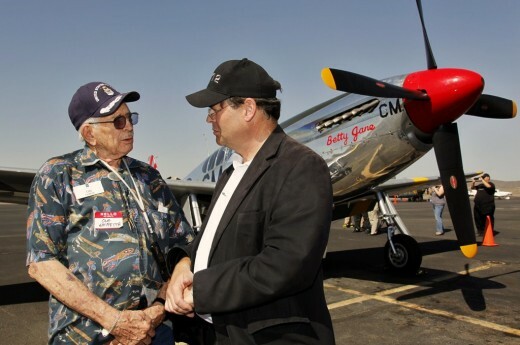 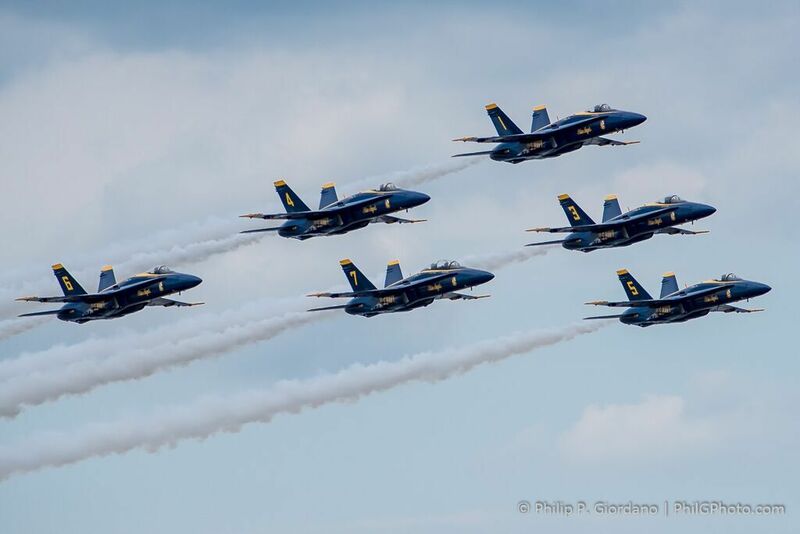 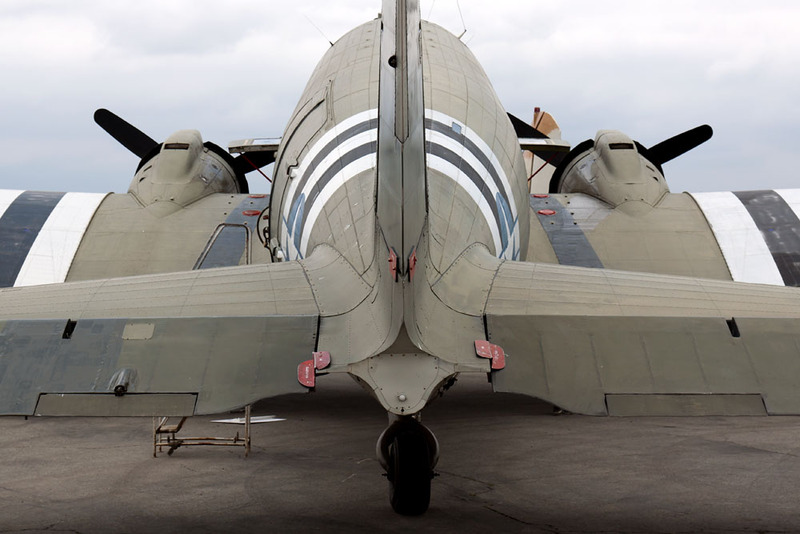 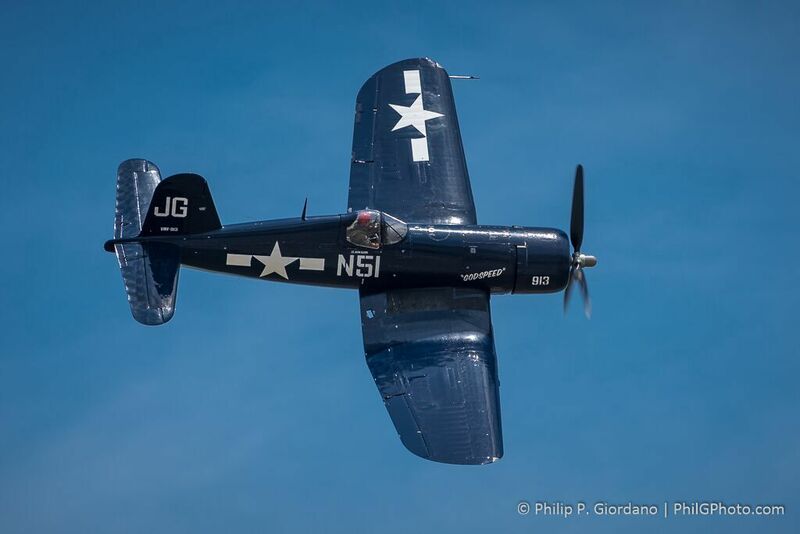 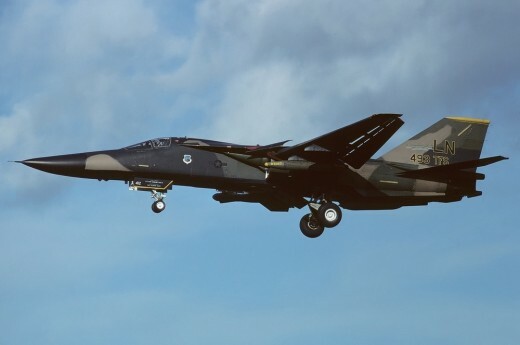 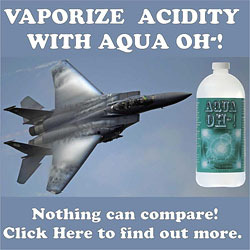 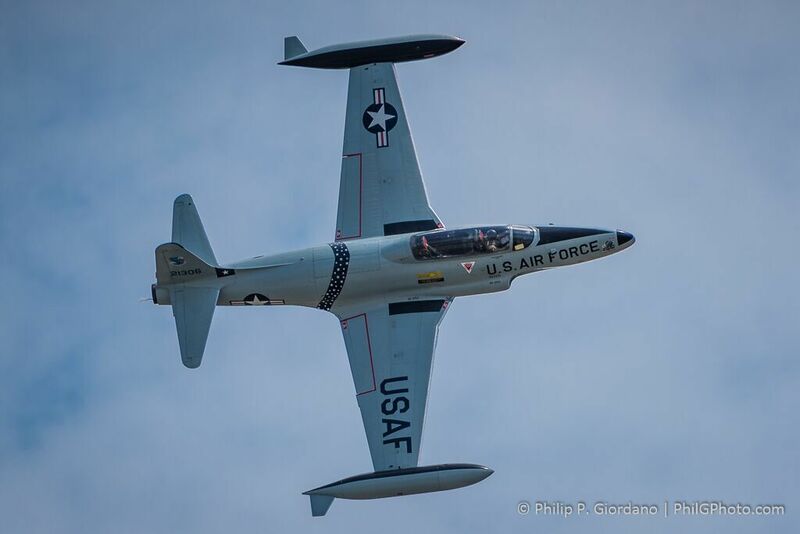 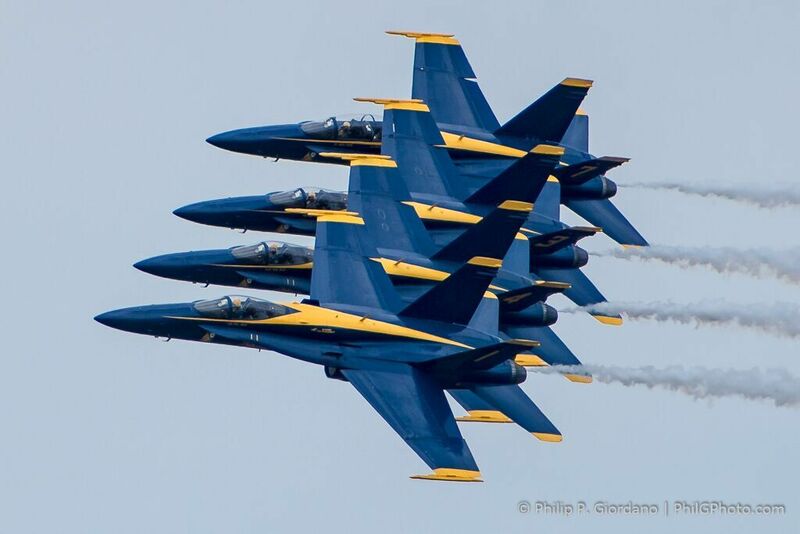 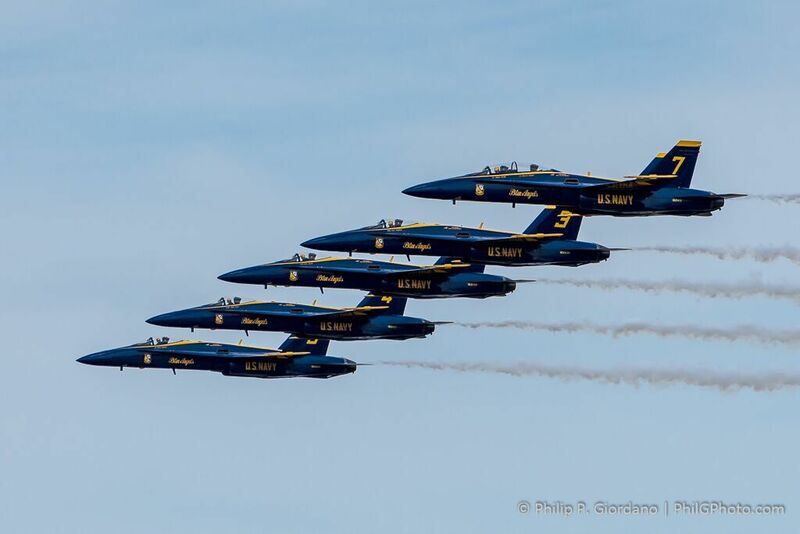 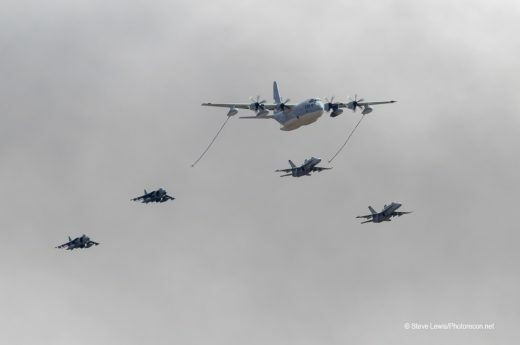 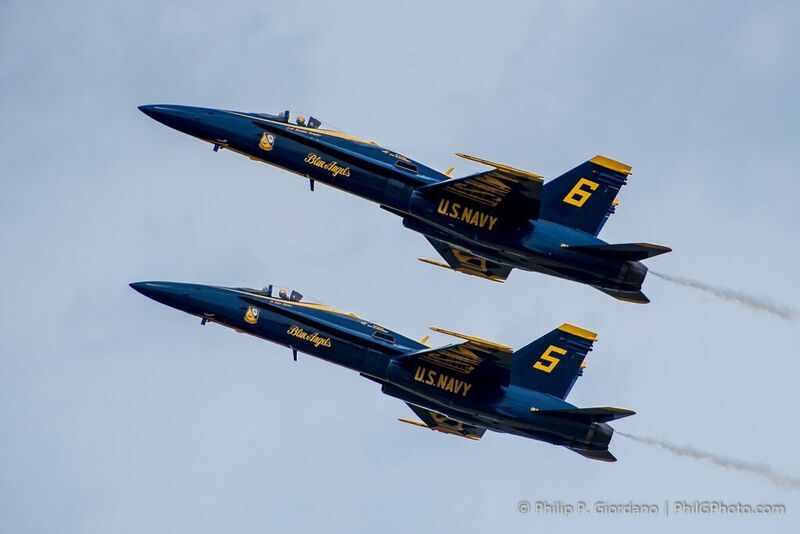 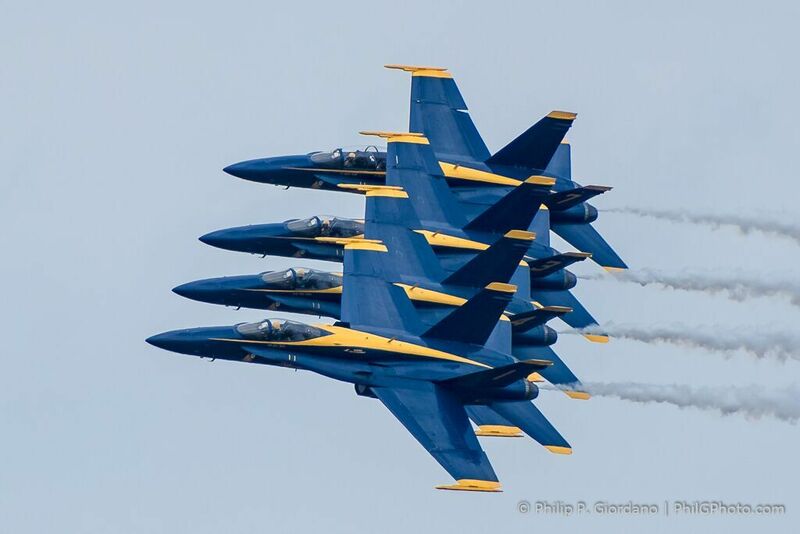 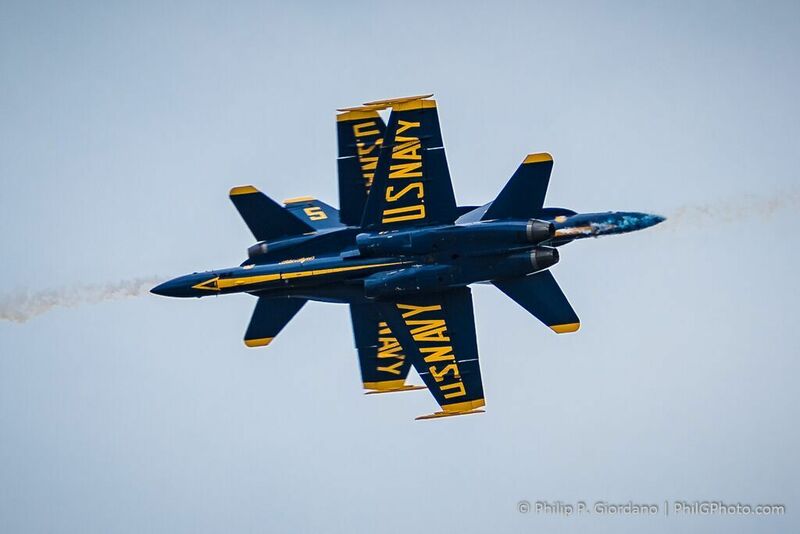 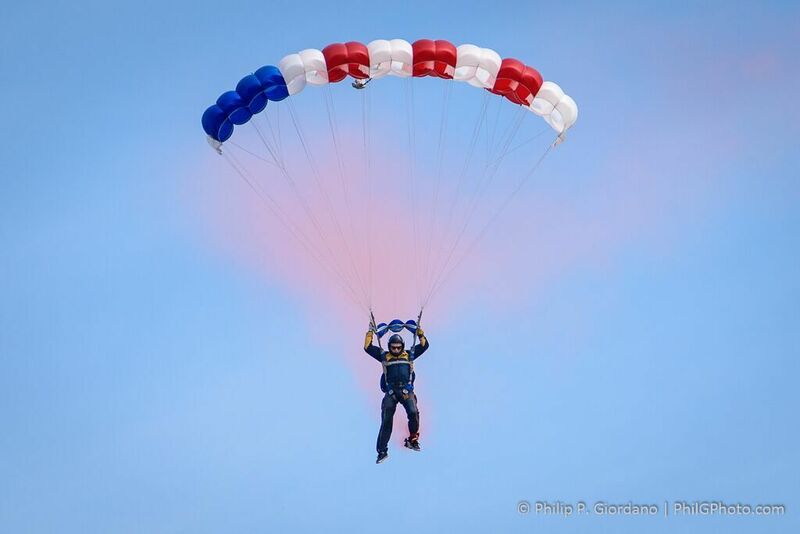 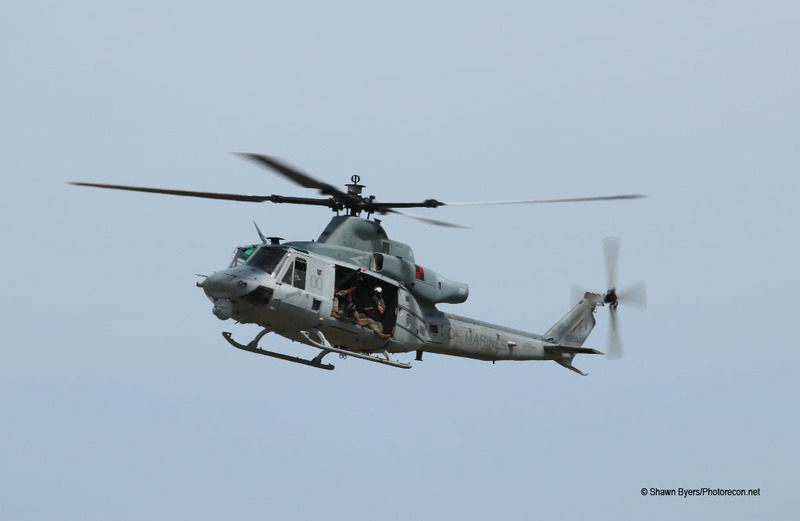 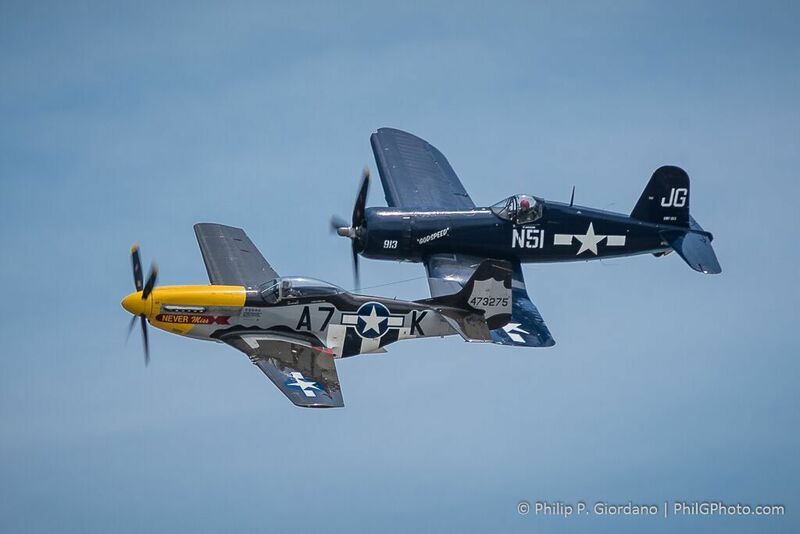 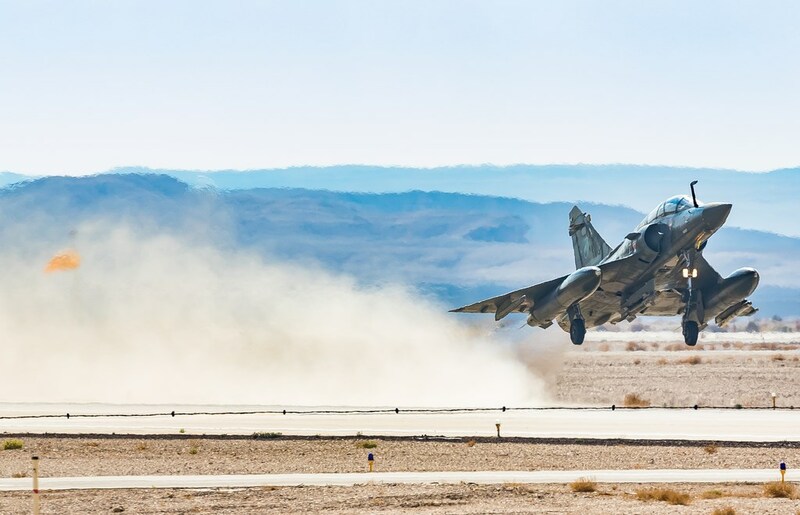 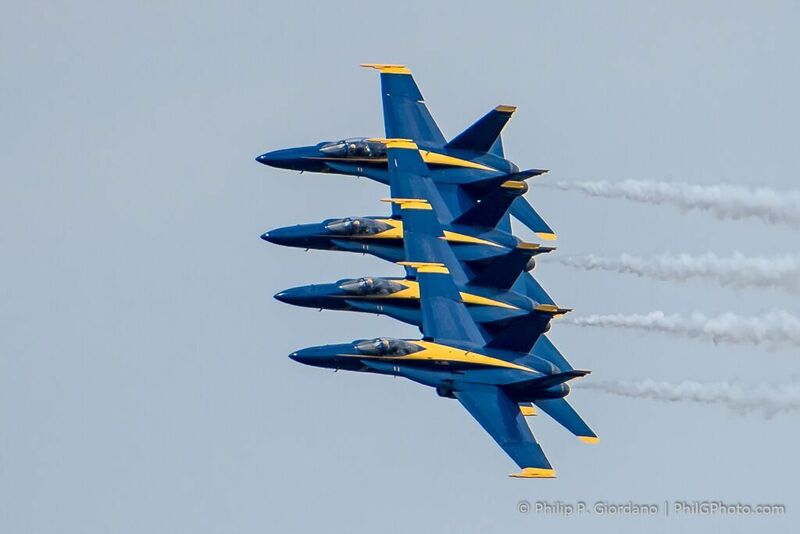 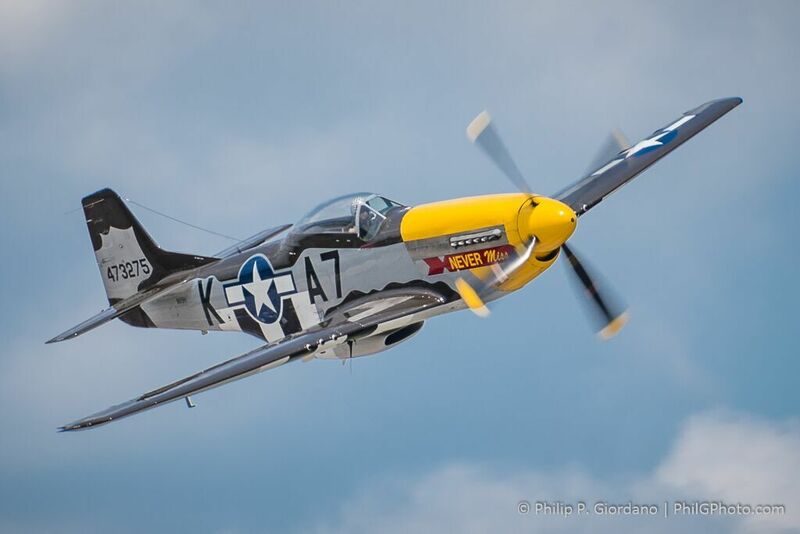 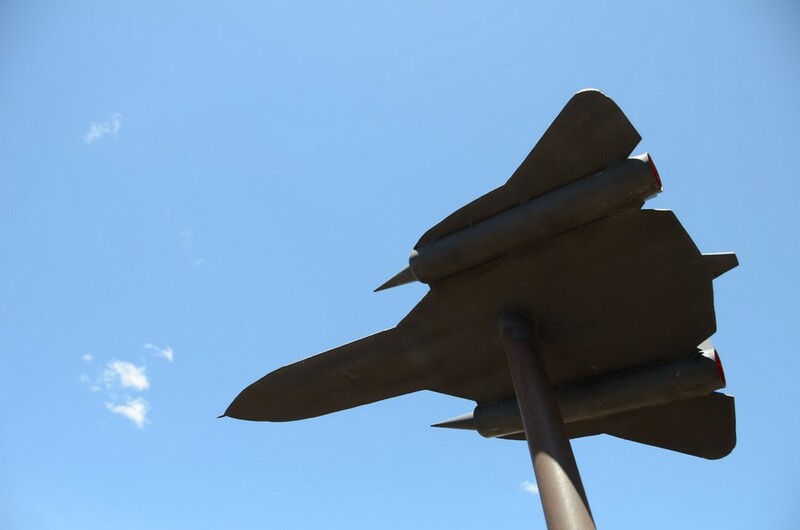 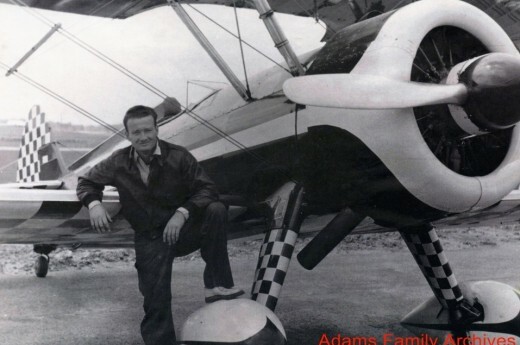 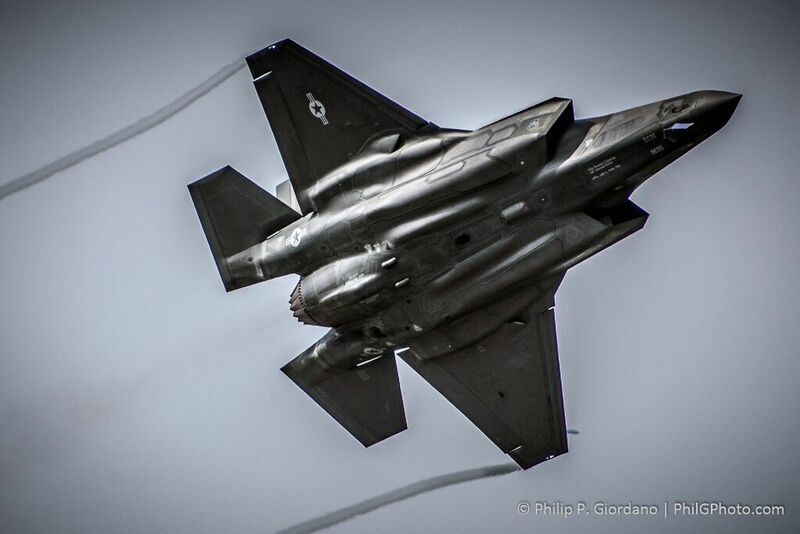 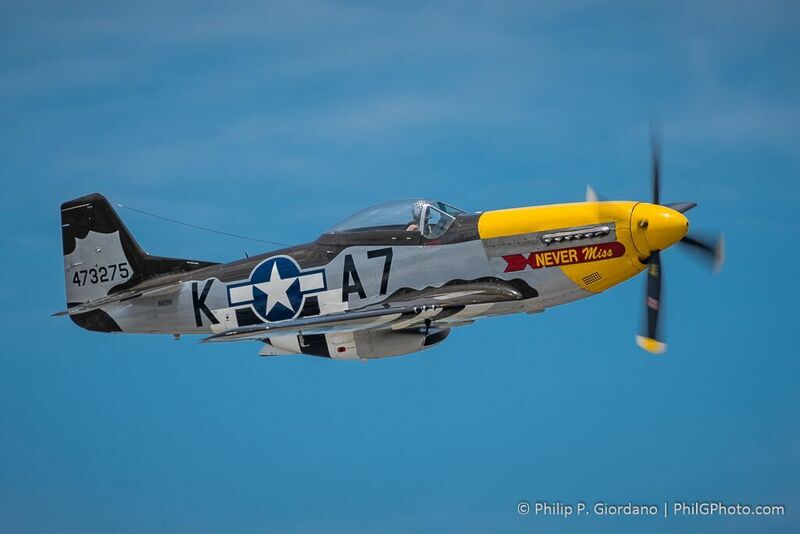 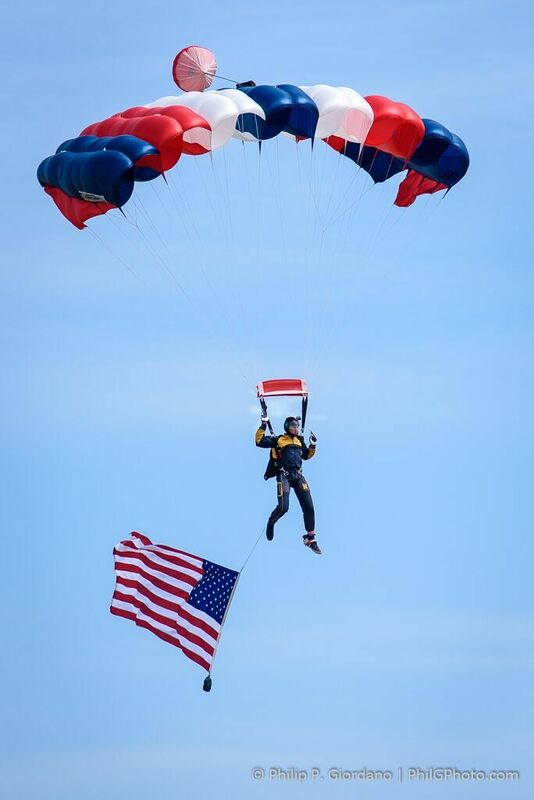 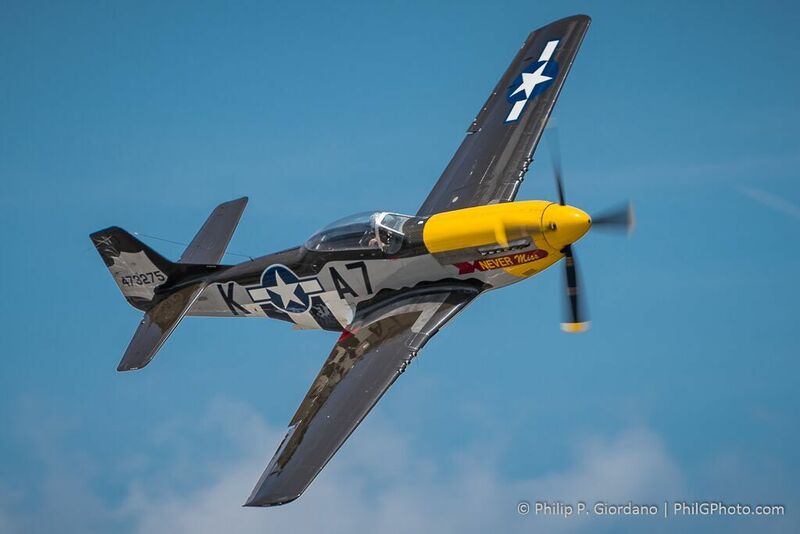 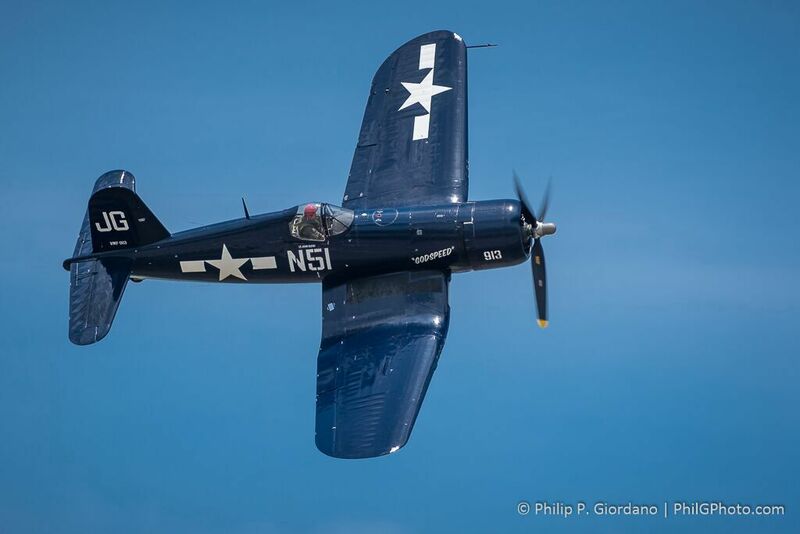 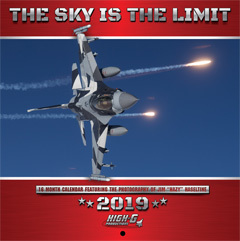 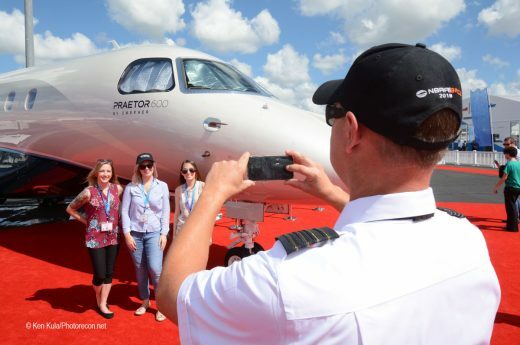 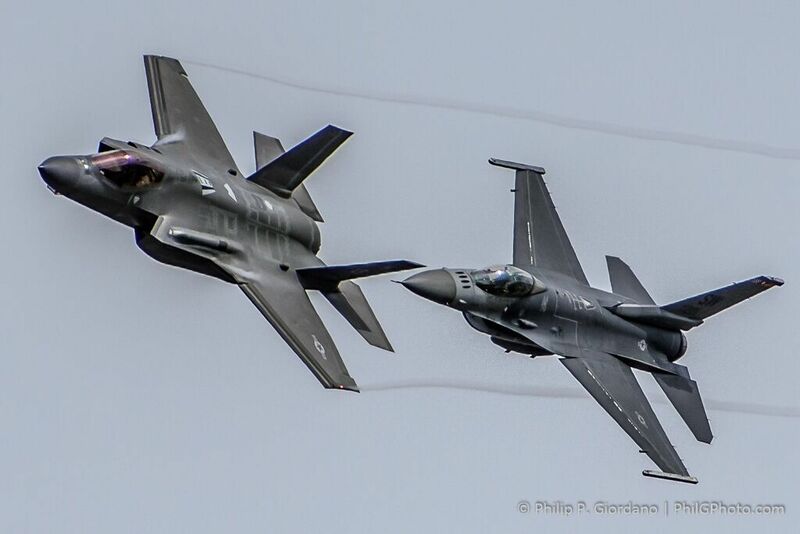 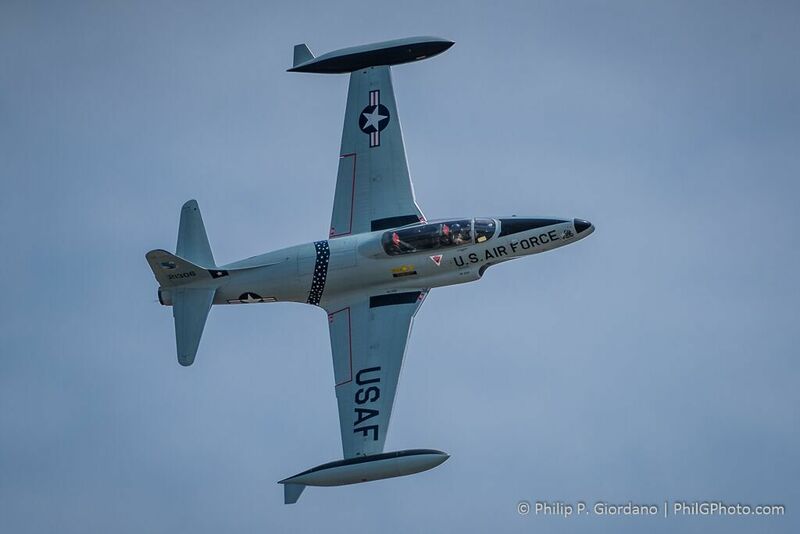 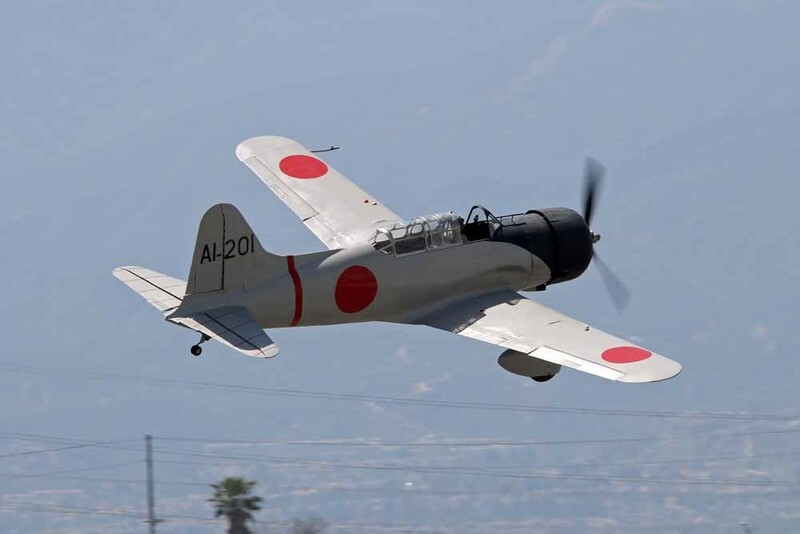 The aerial presentations during the show were visually stunning and sounded thunderous, with plenty of jets and high performance piston-engined aircraft flying in the airspace over Quonset Point Rhode Island. 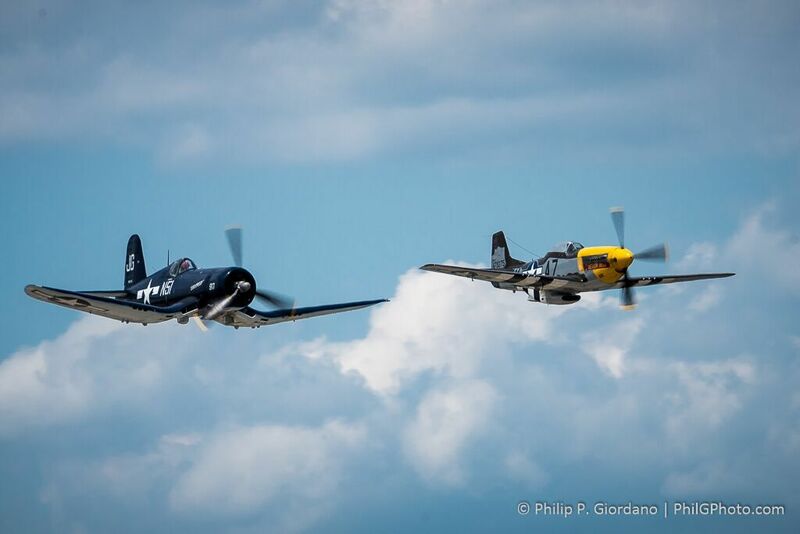 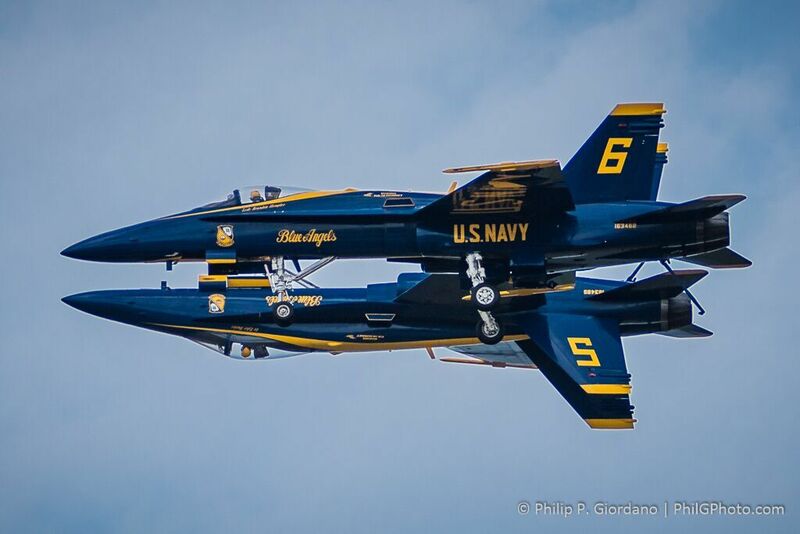 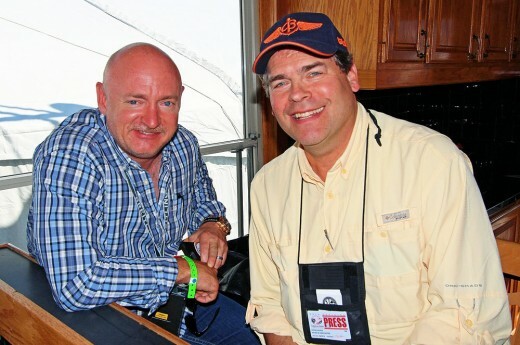 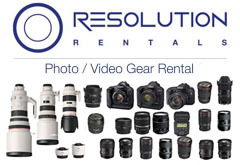 Here’s how Phil Giordano, saw the event through his viewfinder and lenses during the June, 2018 weekend.